Flute lessons for beginners ages 8 to 12 in Boston, MA. The most crucial foundation for developing a young child’s musical talent and full potential is introducing the child to the flute in a healthy, positive, and encouraging way. As a parent, your goal is probably to expose your child to the flute, to music in general, to develop confidence and discipline, or to get a head start on preparing them for the school band or orchestra. If these are you and your child’s goals, I am here to help you. If you’re interested in lessons for a child at the age of 8, 9, 10, 11, or 12, you can view my pricing, or email me to inquire about lesson availability. My studio is in Cambridge, MA just across the river from Boston, MA. Not ready to take lessons yet, but want to stay in touch? Are you a parent of a current student? Curious about my Boston Flute Camp Summer offering, and other Boston-area flute events suitable for children ages 8-12? 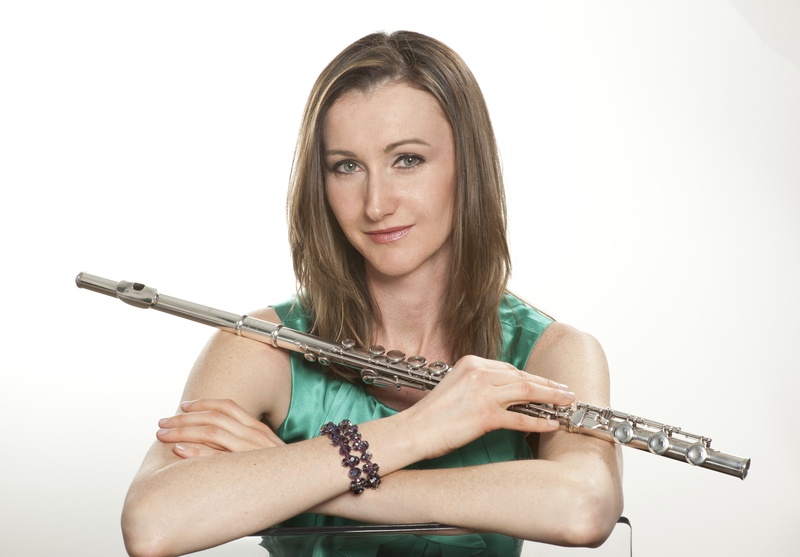 By clicking Subscribe, you agree to share your email address with me and receive updates about Boston Flute Lessons and Boston Flute Camp.